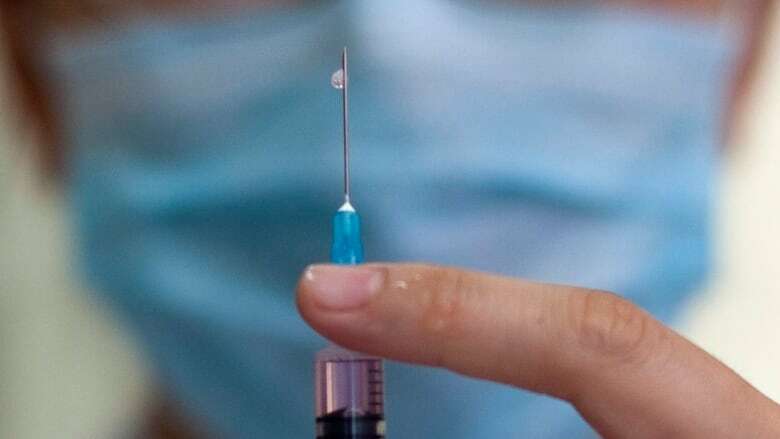 Both measles and whooping cough have made reappearances in Alberta recently, which has some health officials concerned about anti-immunization messages being put out by alternate health-care practitioners. One wellness centre in Calgary has a link to an anti-vaccine video on its website that suggests vaccines and autism are linked, despite the lack of scientific evidence. Alissa Gaul, president of the College of Naturopathic Doctors of Alberta, spoke on the Calgary Eyeopener this morning about whether her organization supports these claims. "We actually don't have a direct policy," said Gaul. "People should do their due diligence and make the choice that's best for them. "I think it's a grey issue because it's an issue about children and about health and about parents' choices and that in this country, of course, we have the choice to vaccinate or not." Health Minister Fred Horne has spoken out on this issue in the past. "We know that vaccines are effective, we know they're safe and, you know, this is a matter of public health and protection of citizens generally, but in particular children and people in the population who are more susceptible," he said. Gaul said naturopathic doctors are aware of Alberta Health's position and should communicate concerns to their patients, but should also support those who choose not to vaccinate — as it is their legal choice. There has been misinformation on both sides of the issue, Gaul said, and it is up to the individual to assess the risk. The debate has been heating up over the last decade. A study suggesting a link between the MMR (measles, mumps, rubella) vaccine and autism in 2010 was retracted and Health Canada said there is considerable evidence to refute the claims that the vaccine could cause autism. There is no cure for measles or whooping cough, but the diseases can be prevented with a vaccination.